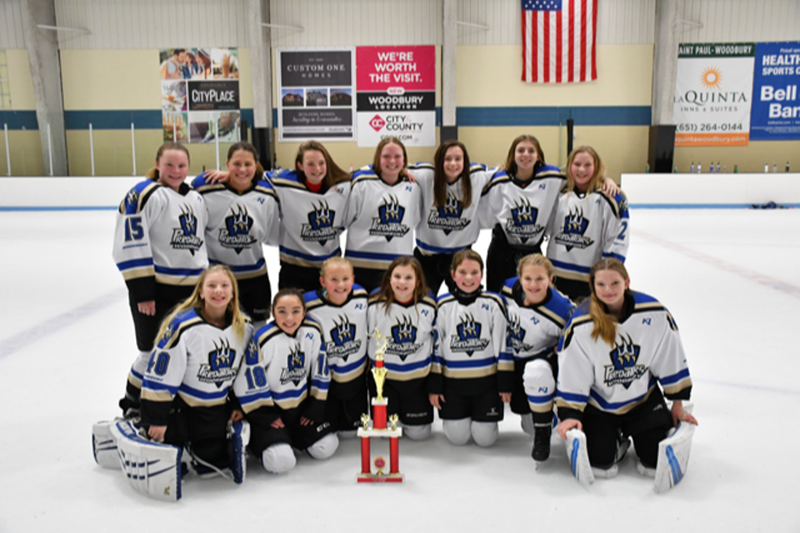 Girls 12U-B Royal Advance to State! 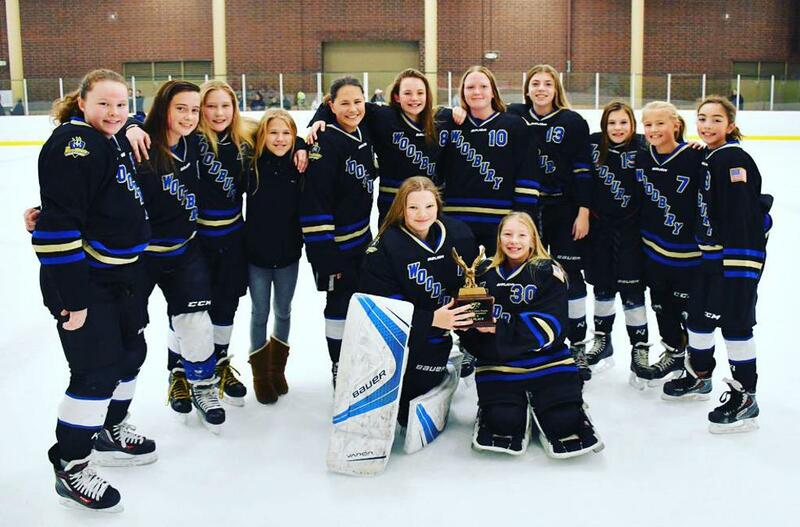 Girls 12UB Royal advance to the State Tourney! 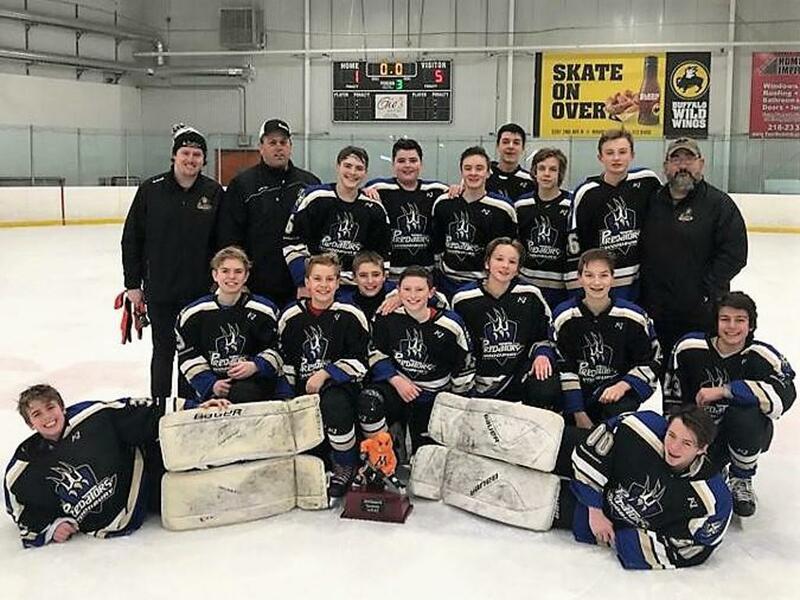 PeeWee AA, South Region Champions! 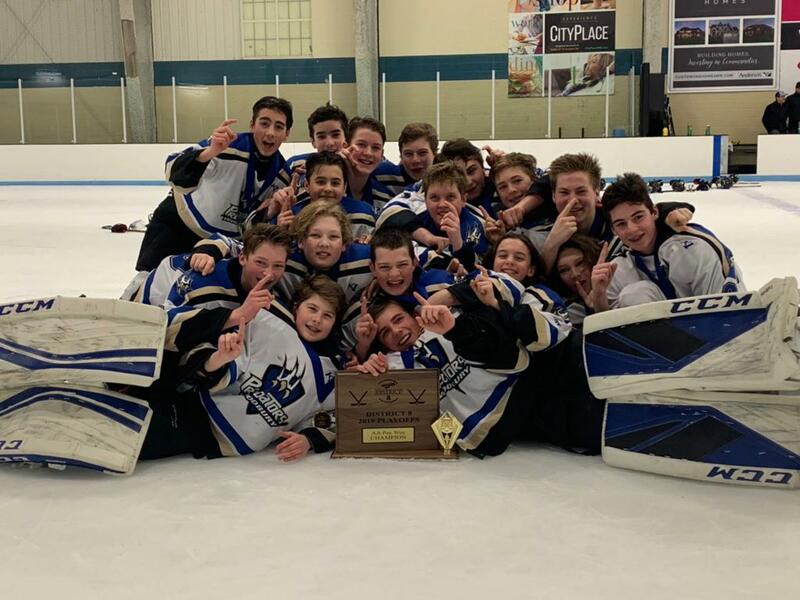 PeeWee AA, South Region Champions and on to STATE! 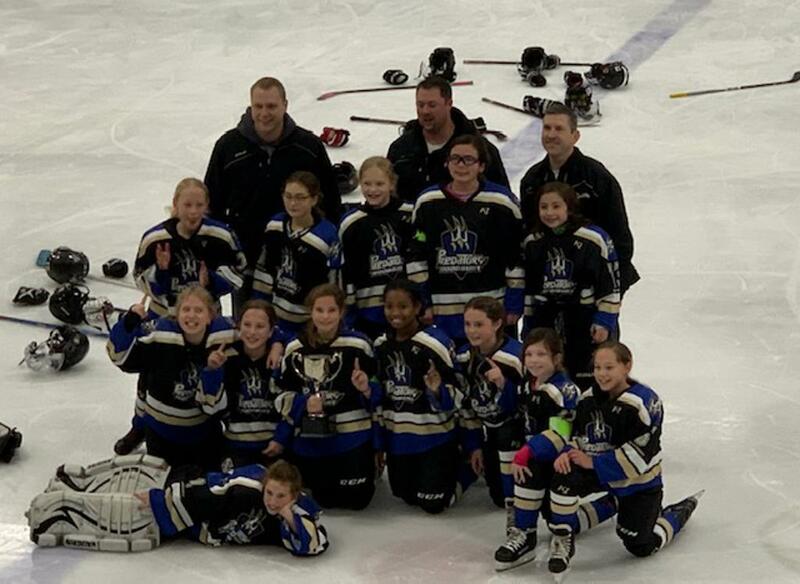 Girls U12B Royal District 8 Runner Ups! 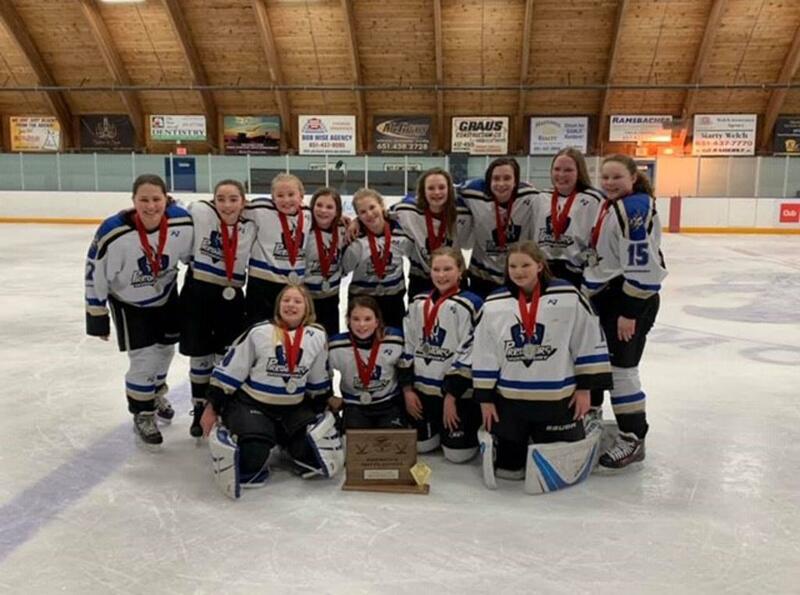 Peewee B1 Royal, District CHAMPIONS! 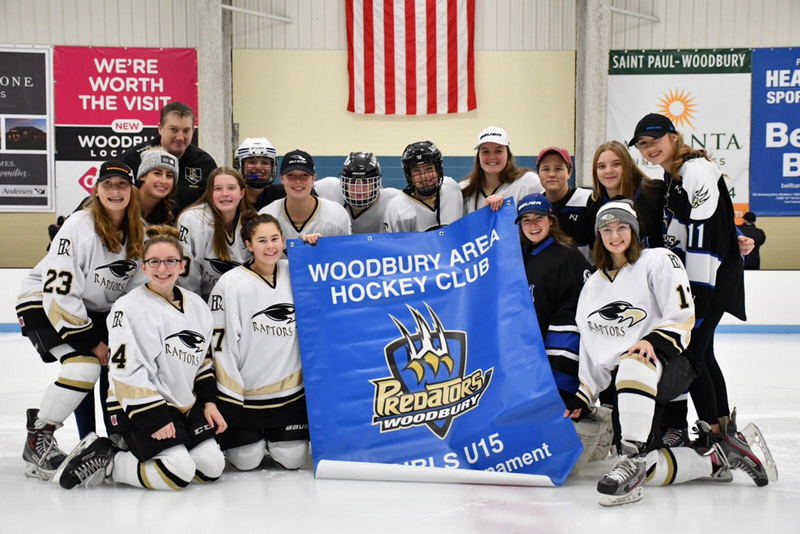 15U-A Girls win District Playoffs! 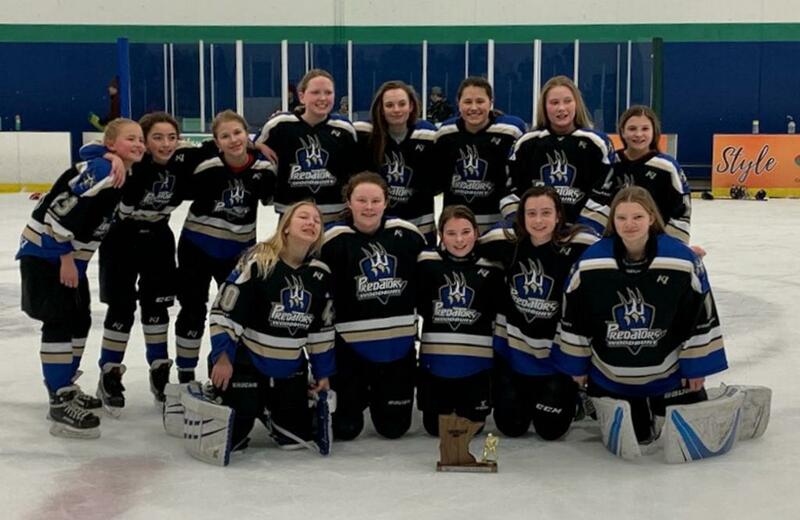 WAHC Girls 15U A beat Forest Lake to become the District 2 Champions! 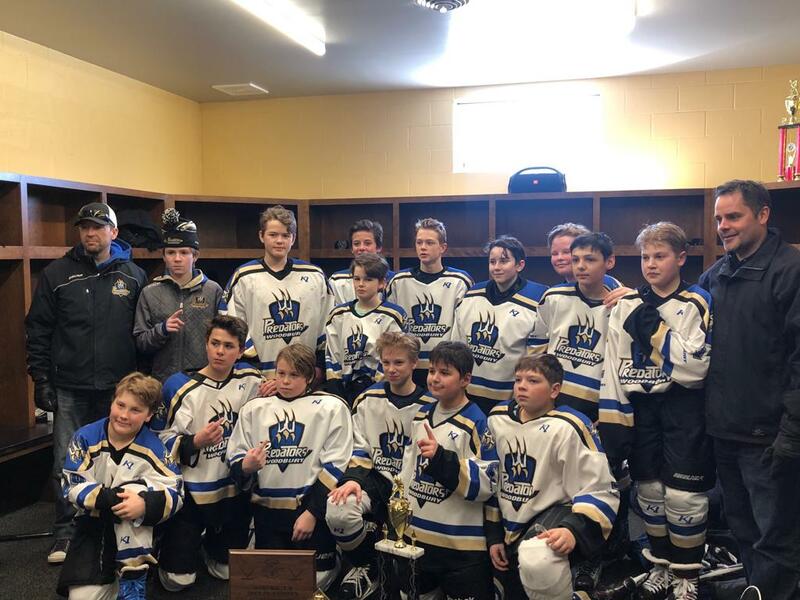 PW B2 Royal win Championship in Moorhead! 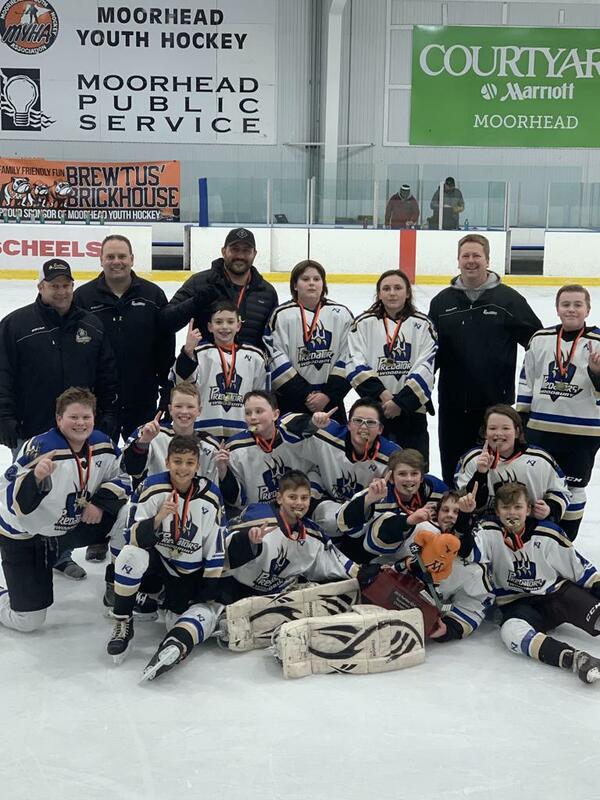 Peewee B2 Royal win the Championship game 7-1 in the Moorhead tournament! 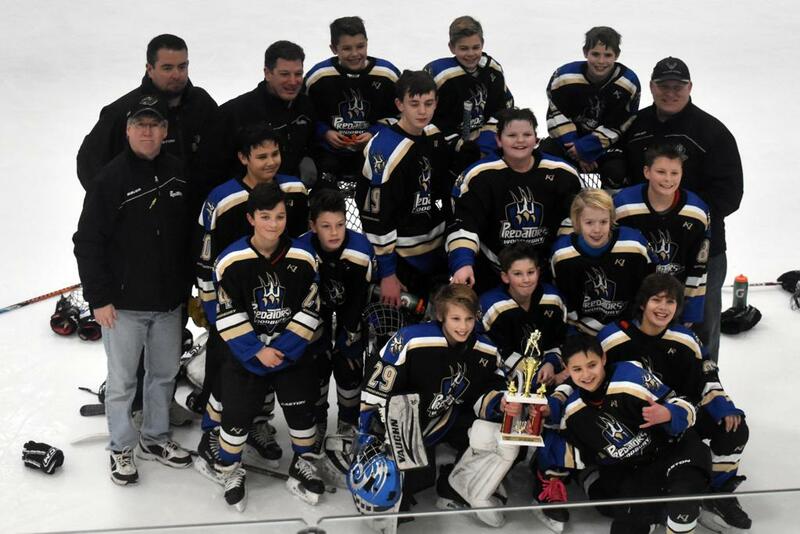 PW C Black win Tartan Cup! 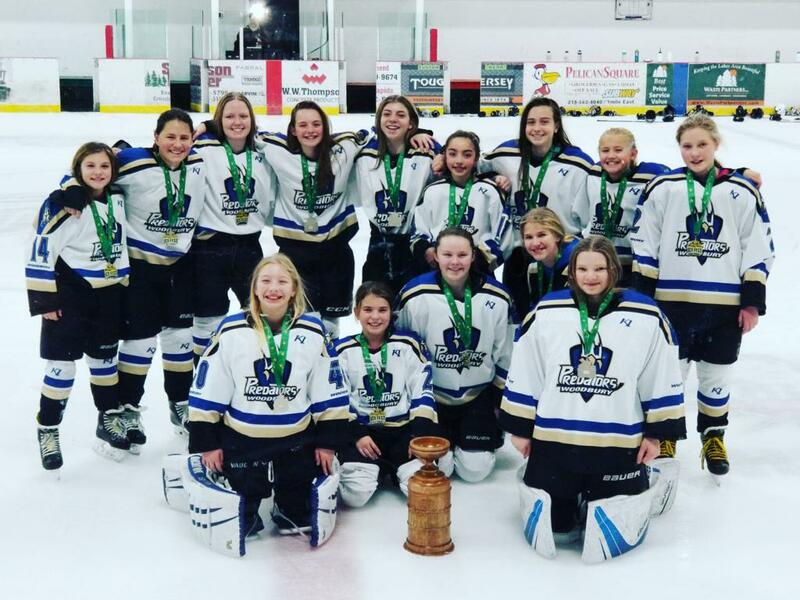 Peewee C Black take 1st at the Tartan Cup! 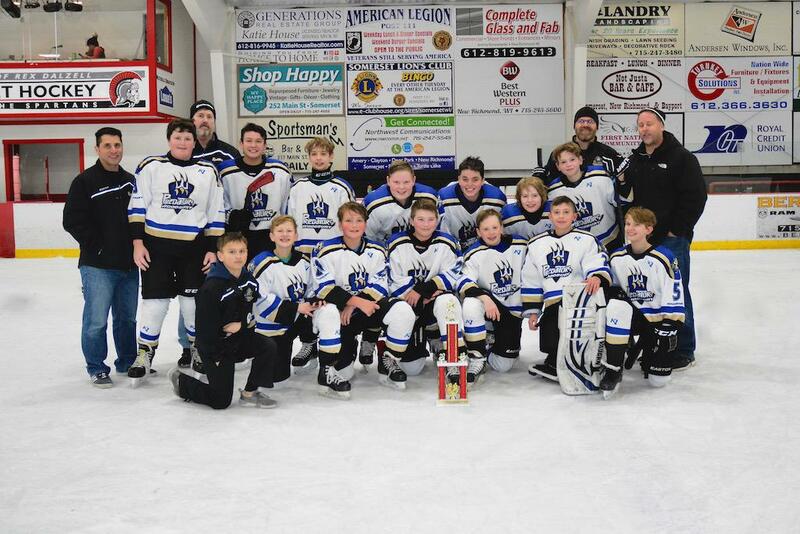 Bantam B2 take 3rd in Elk River! 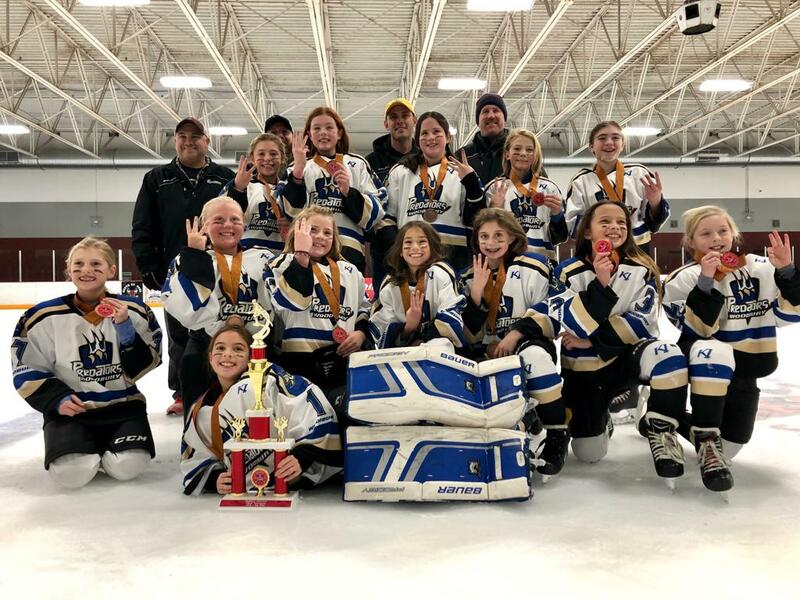 Squirt B Gold win Rumble! 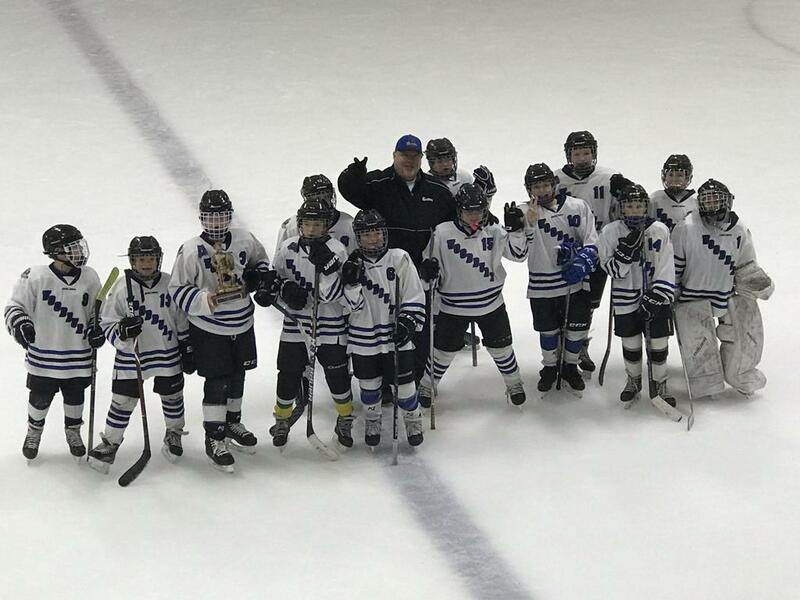 Squirt B Gold wins 1st Place at the Woodbury Squirt Rumble! 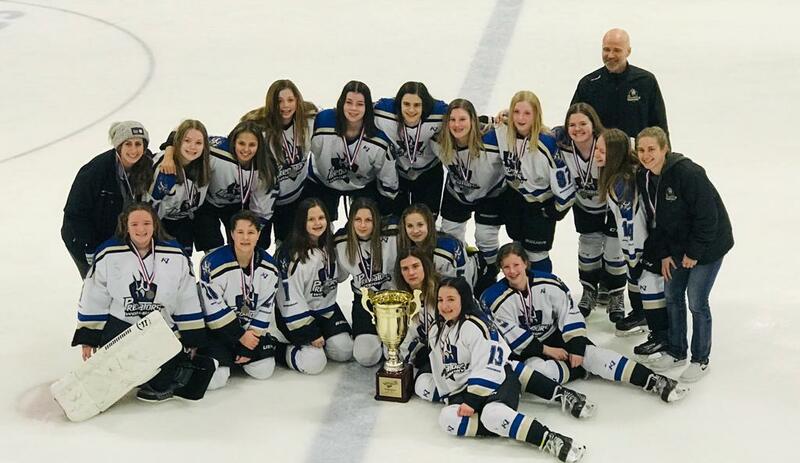 Congratulations Bantam B1 Royal, Stars of the North Champs! 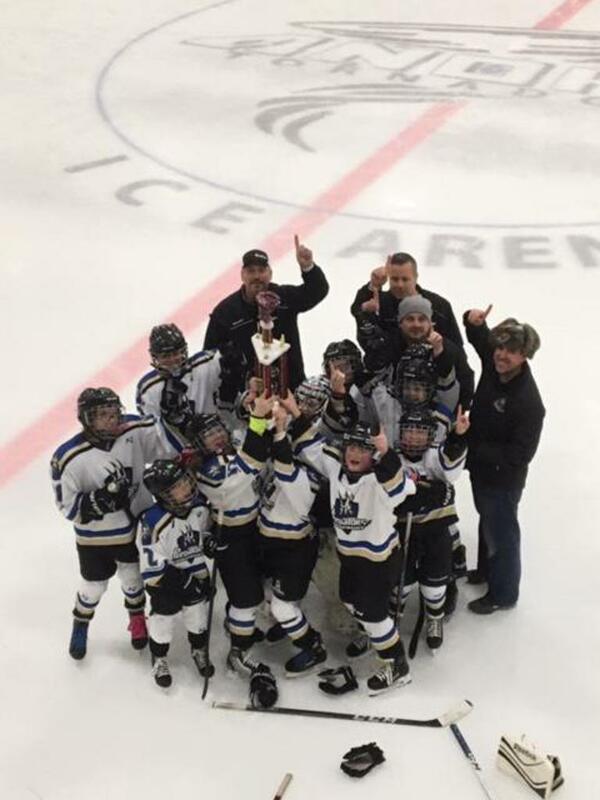 Peewee B1 Black place 2nd @ Hibbing/Chisholm! 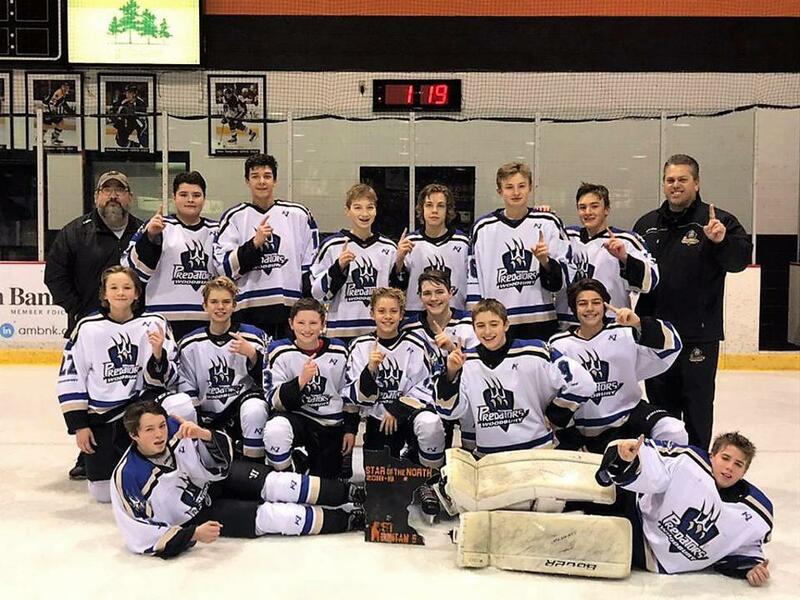 Bantam B1 Royal win 3rd in The Showdown in Potato Town! Squirt A take 1st @ Blattle for the Blades! PeeWee C Black win 1st @ OMG Ultimate Showdown! 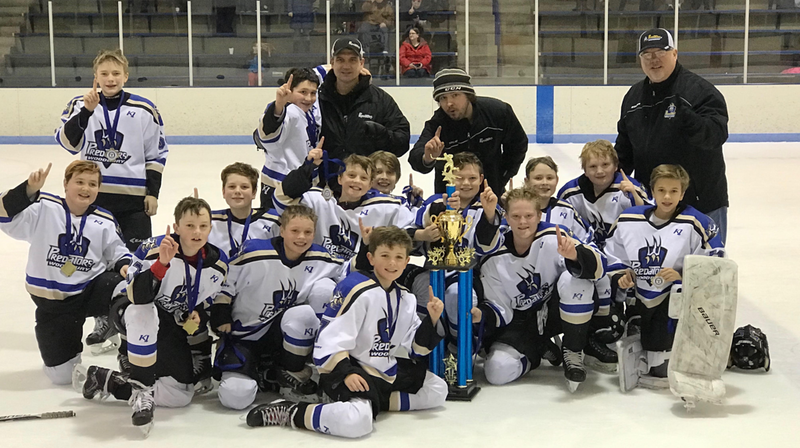 10UB White, your Anoka-Rogers Classic CHAMPIONS! 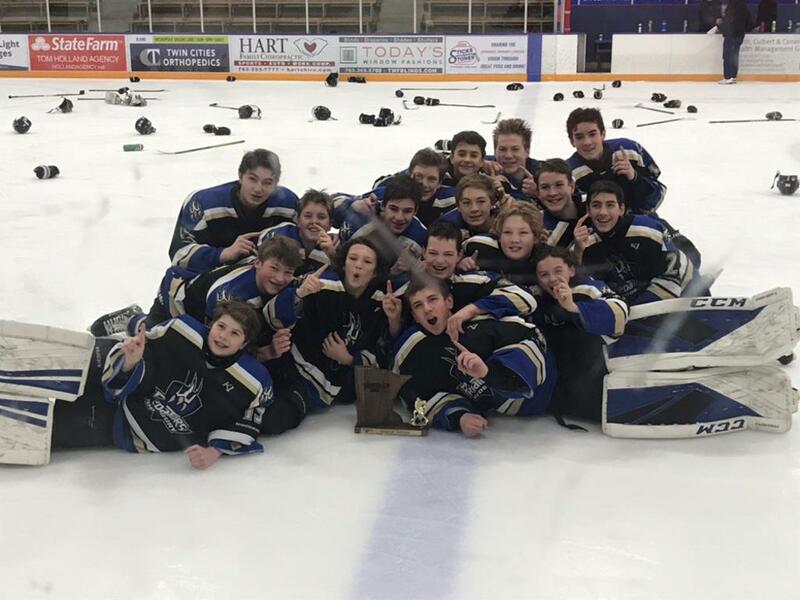 Woodbury Sweetheart Tournament Champs! U12B Royal!! 12UB Black win 3rd @ Sweetheart Tourney! 10UB Royal win 3rd @ Sweetheart Tourney!! PeeWee C Royal place 2 @ Somerset! 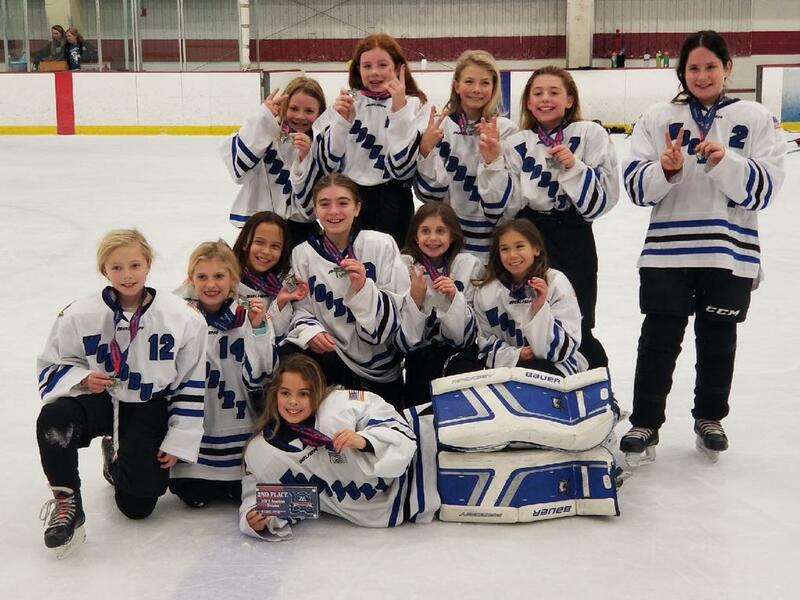 PW B2 Black win 3rd in New Hope Classic! 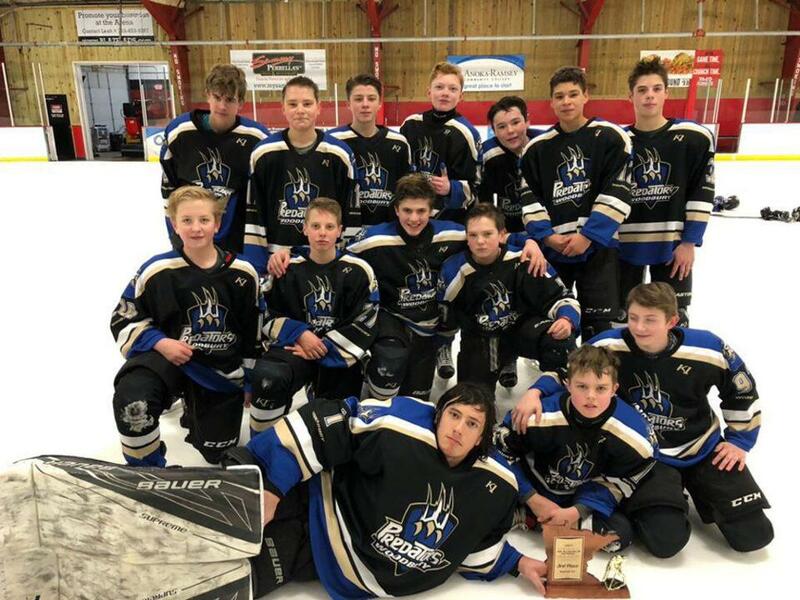 Bantam C Consolation Champs in Hudson! 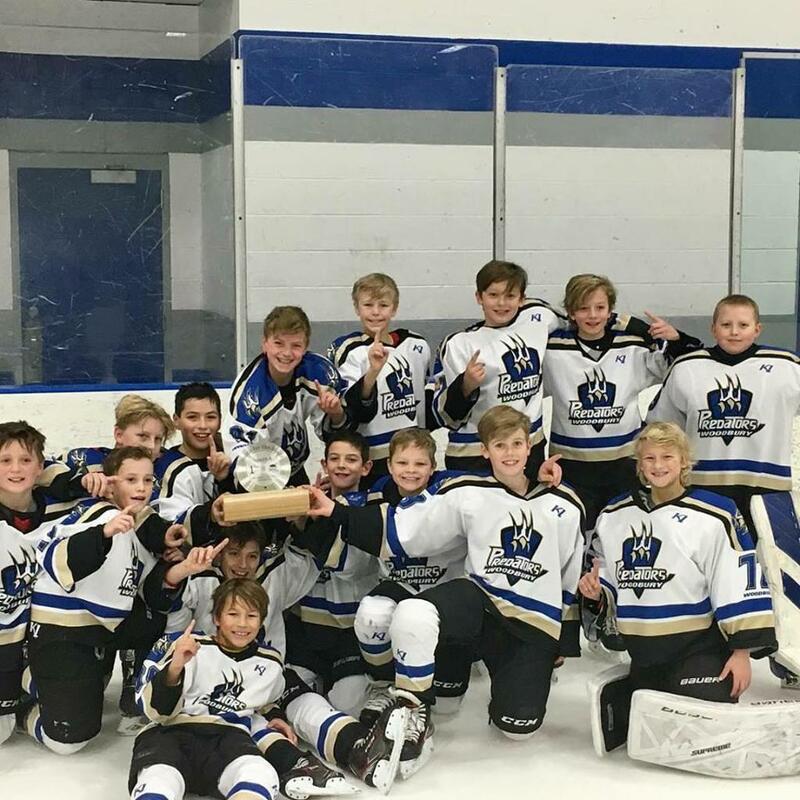 10UB Black Win 1st @ Edina Cake Eater! 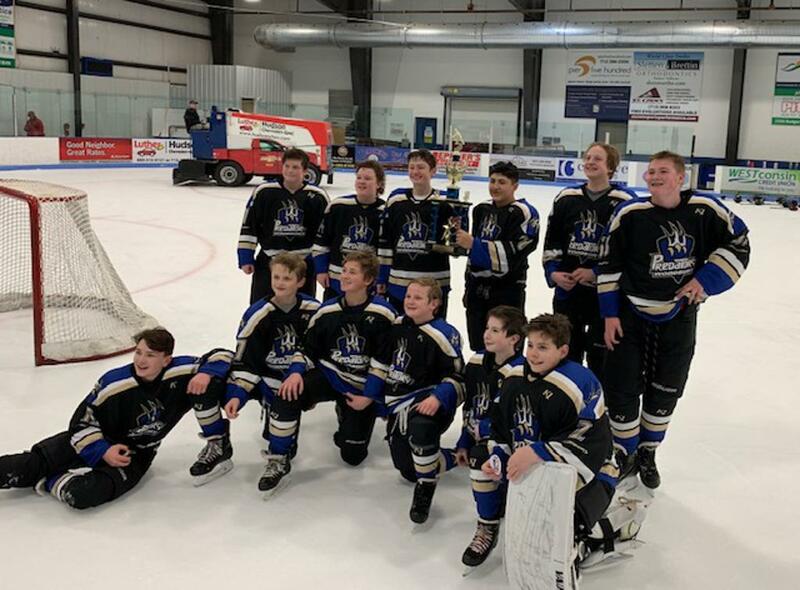 12UB Royal team finish 2nd @ Ice Fest in Breezy! Congrats to the 12UB Royal team finish 2nd @ Breezy! 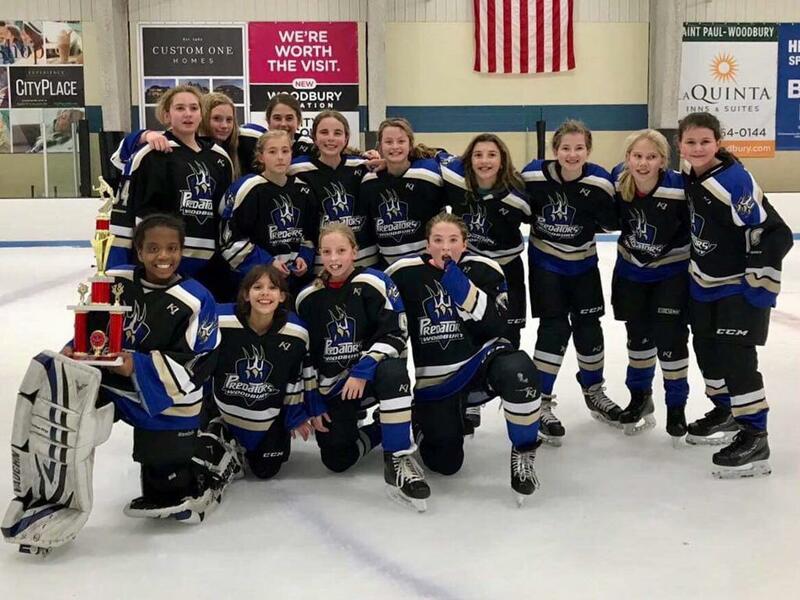 Peewee A take 2nd @ the Spring Lake Park Panther Classic! 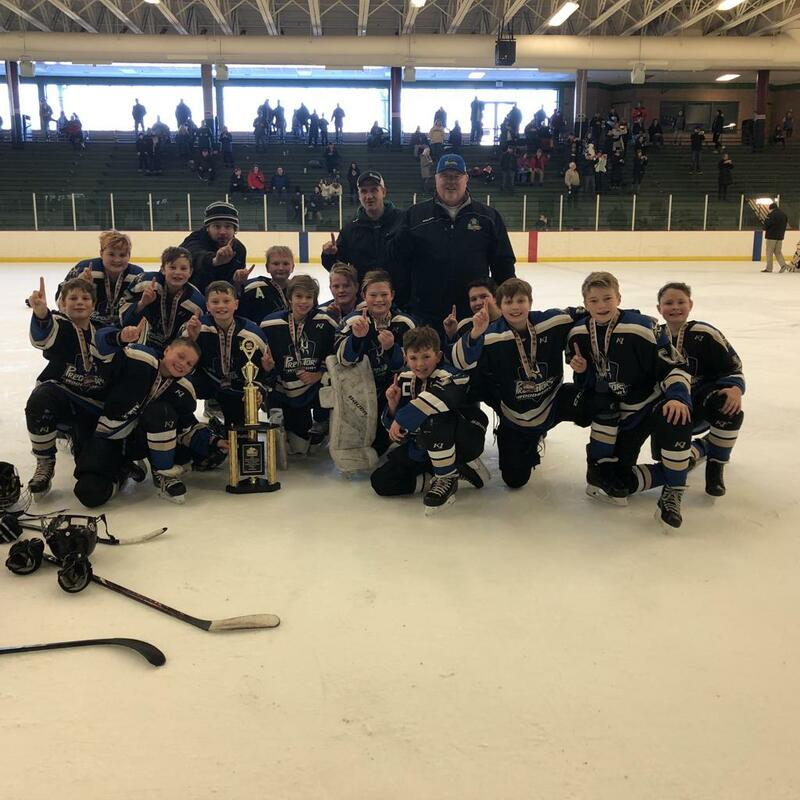 Peewee A take 2nd place in the Spring Lake Park Panther Classic Tournament with honorable mention to Ryan Arrigoni, won the "Top Goalie" award in their tournament Skills Competition! 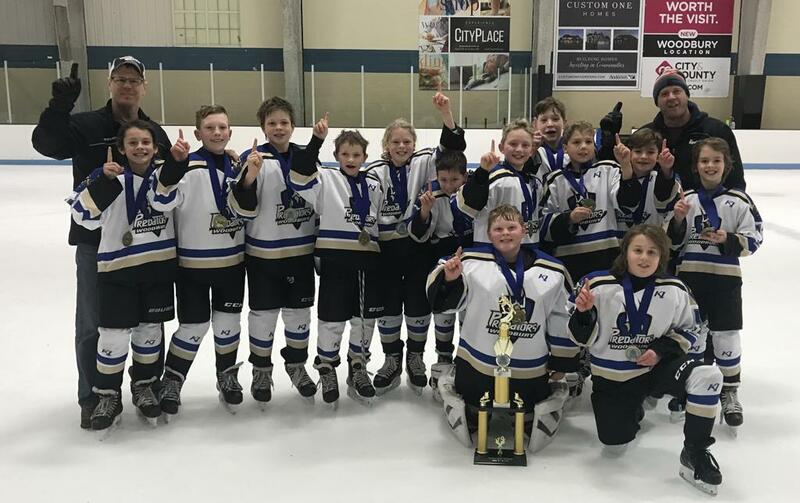 Pee Wee C Black takes 2nd in the Wayzata Sniper Classic falling in the Championship game in a 12 skater shootout! 12UB Royal take 3rd in the EP Season Premier Kickoff! Congrats to the 12UB Royal team on their 3rd Place finish out in Eden Prairie!